Today, games is a serious business and not just some adolescent pastime. Currently, online gaming is a $95 billion industry, with about 2 billion people enjoying the entertainment it provides. 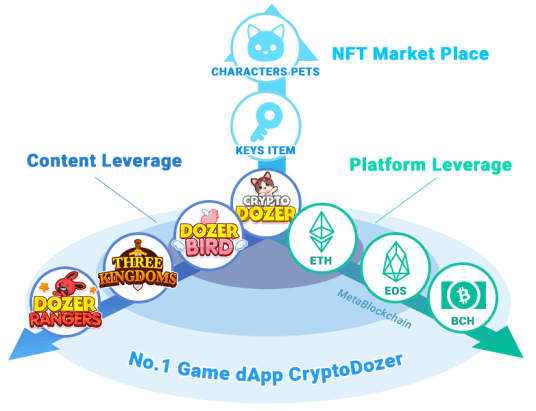 Lately, the online gaming industry has seen blockchain present various ways in which it could impact what is an already booming trade, bringing improved security and opportunities for gamers that are currently made difficult. 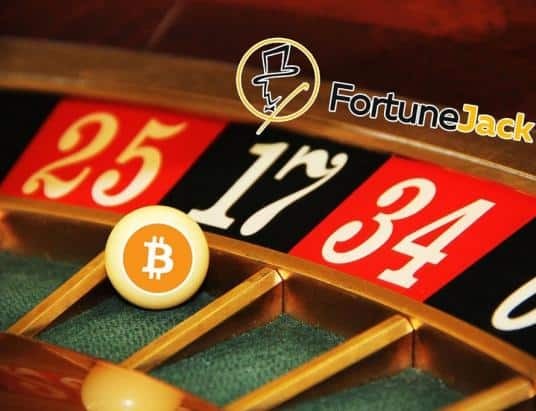 Let’s take a closer look at how this technology is looking to shape the biggest entertainment industry of our generation and lead up to a new era for gambling enthusiasts. The gaming world is highly competitive, with gamers always looking to come into ownership of something in a game others don’t possess. So much time is spent looking for rare items, and gamers strap large quantities of value to them. With blockchain, the value of these items looks set to increase, due to there being more ways to use and trade the items. 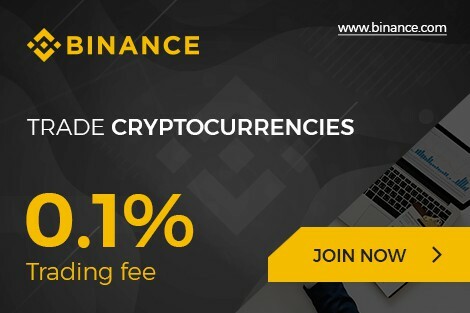 Selling items in fiat cash can, and will, only give them more worth. Those who enjoy playing at online casinos, have also found great benefits of concurrency. Vegas2web is one of many casinos which accepts Bitcoin now. Read reviews of other casinos, before choosing one if you decide to use crypto at an online casino. As I mentioned earlier gamers place monumental value on the items they discover in games and guard these worldly possessions with the fiercest of care. Blockchain will make the security of these items so much more secure using encrypted blockchain ledgers. As hackers will undoubtedly know by now, blockchain ledgers create virtually too much security for successful hacks. Game developers depend on royalties of traded items, however many trades are taken onto the black market if government restrictions are bought into effect. This also increases the opportunities for scammers to operate and take advantage of gamers. Blockchain will make it so that this situation doesn’t occur as a result of it being decentralized. The server owner will always be able to collect deserved revenue for any sales or trades of items they developed. Gamers are always looking for ways to expand and discover new virtual territories. 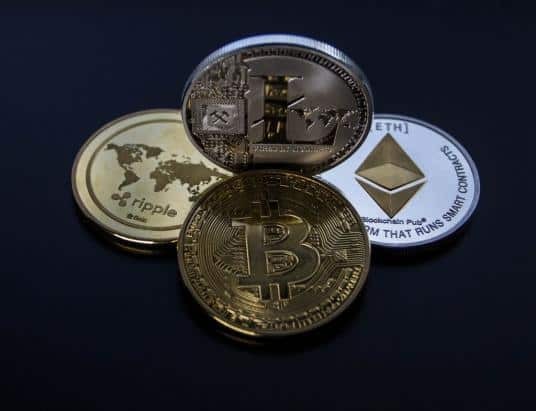 Parallel gaming universes present perfect opportunities for this to happen, and blockchain technology would be just the ticket to seeing it happen on a regular basis. Smart contracts are responsible for corroborating data, while the distributed ledger will enable you to go into different games with items and characters. 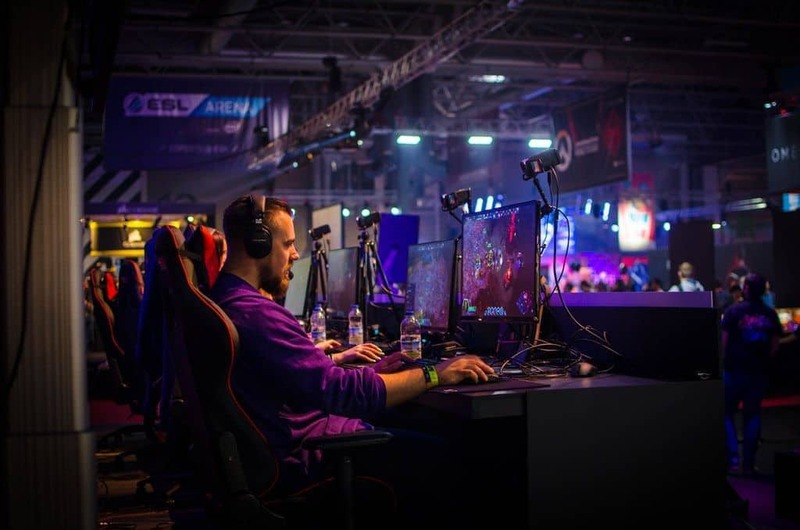 Gaming companies will make use of smart contracts to solidify terms and conditions, paving the way for more synergy and enhanced game pollination. Gamers are interactive and are always taking advantage of the ability to vote when the opportunity presents itself. Voting comes through awards ceremonies, esports teams, item releases etc. There is always the possibility for hackers to tamper with the results of any vote counts to sway the result in their favor. Again, the smart contract system will ensure that this becomes near impossible and that the gamers’ collective vote is the correct result. 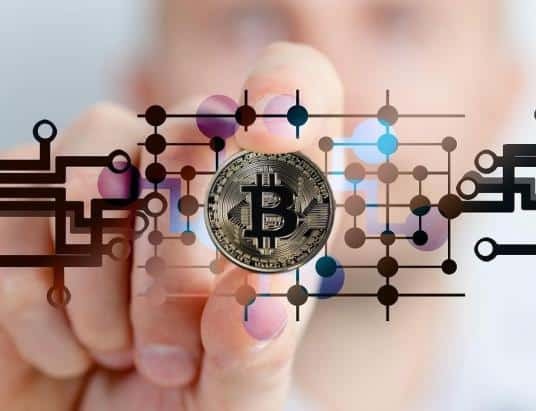 These points are but a hint of what to expect over the coming years as blockchain technology is integrated into the gaming industry. There will obviously be more secure ways to make payments, but this opens up another whole discussion. In the meantime, let’s sit back and watch the blockchain evolution.